With over 5,000 runners, this Sunday's Derby 10K is expected to be the biggest ever! 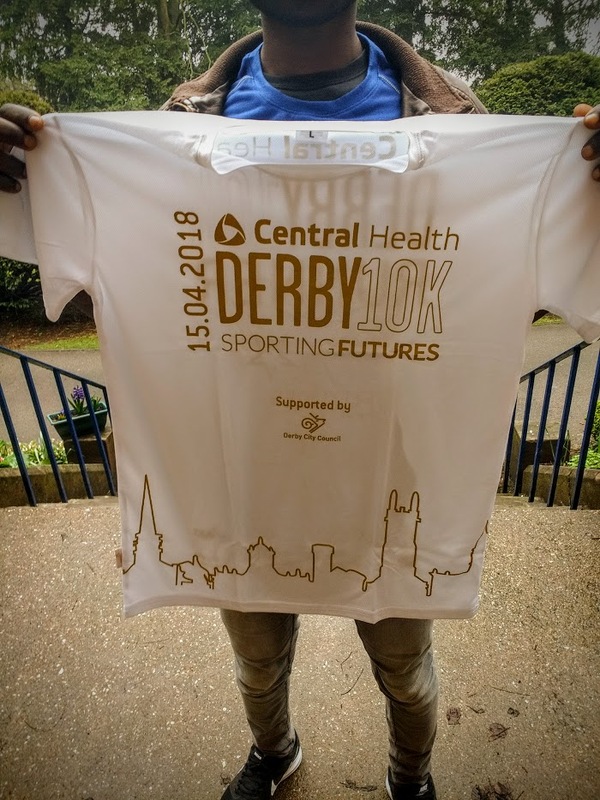 One of our Sudanese friends that we have got to know through English classes and community activities is joining Team Upbeat for the race, which sets off from Pride Park at 9am. You can take a look at the other members of the team below, who are all collecting sponsorship for our work. Please consider supporting them. 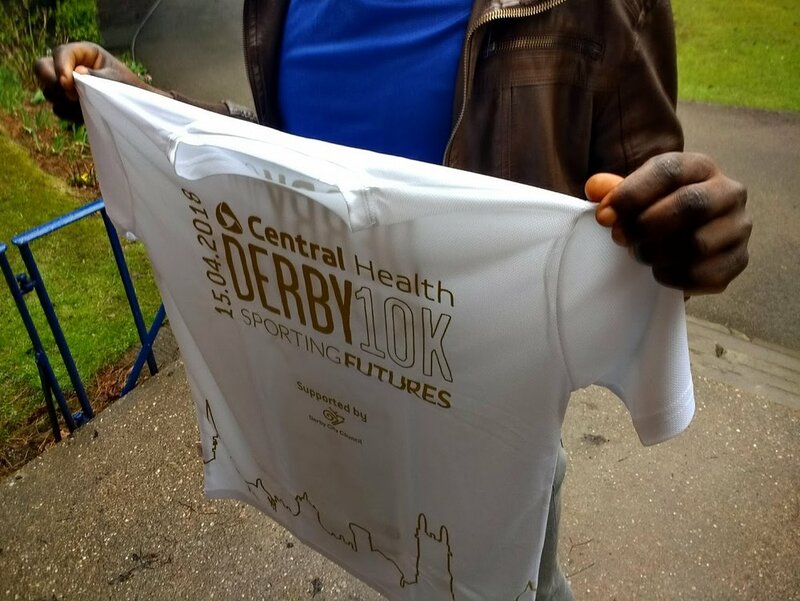 Every penny raised will help those seeking asylum from places like Sudan find community in Derby. Thank you for your time reading this, and thank you to our amazing runners! You can cheer them on by lining the route (below), plus come and say hi to us! We'll have a stall in the race village, where we'll be talking more about our work.